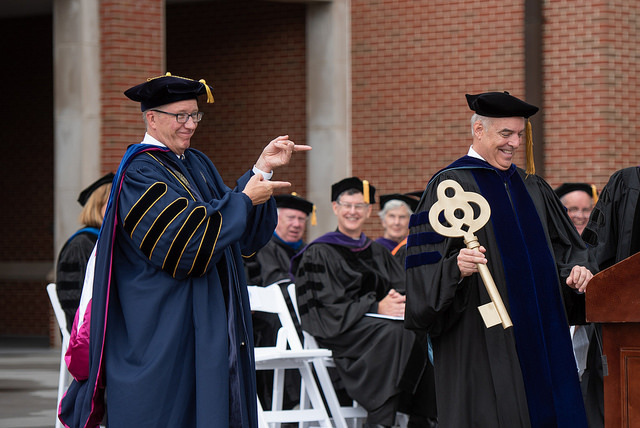 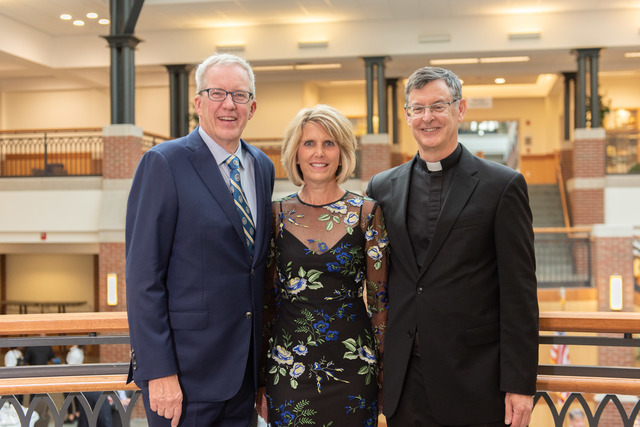 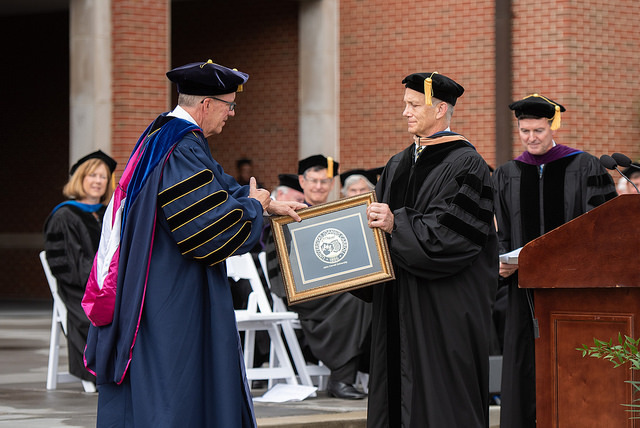 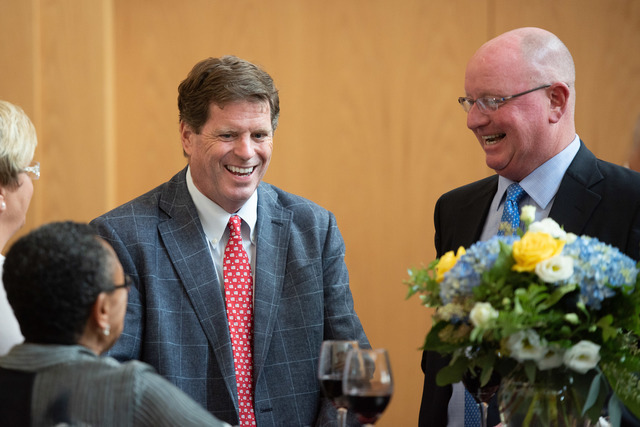 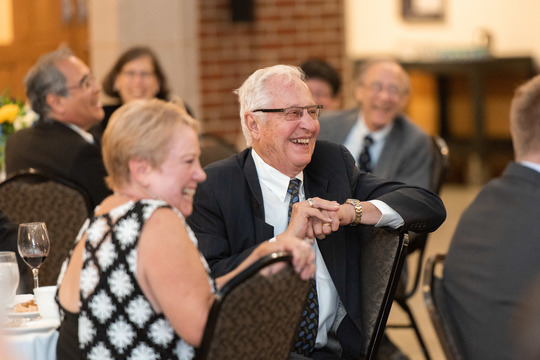 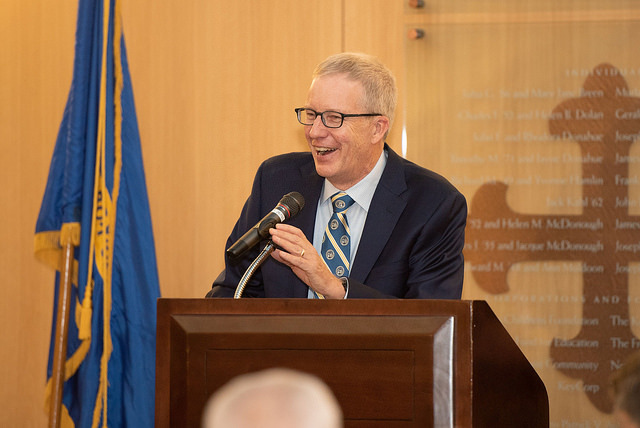 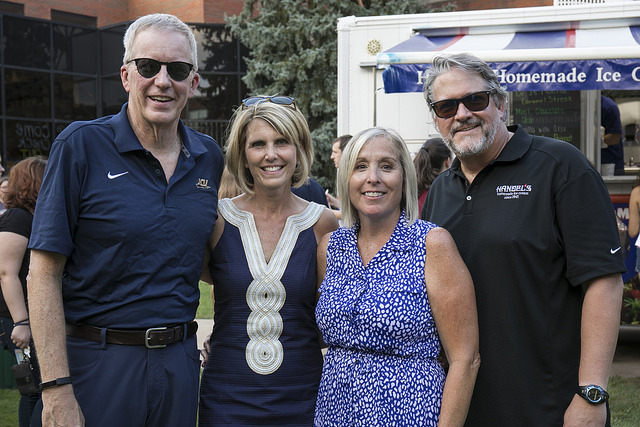 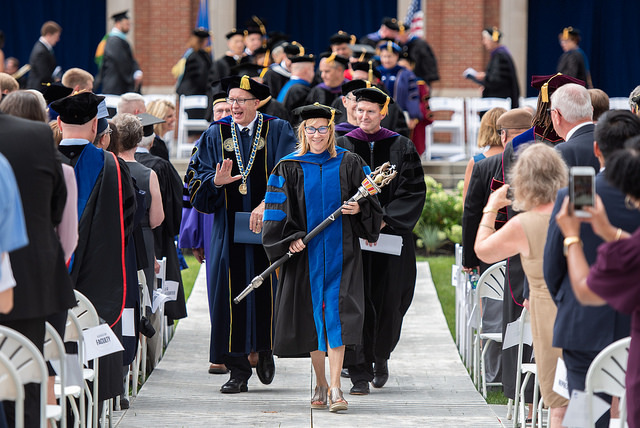 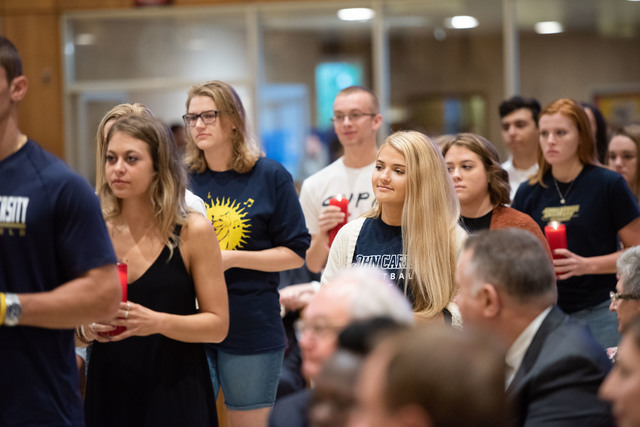 On Thursday, September 6, 2018, John Carroll University celebrated the formal installation of Dr. Michael Johnson as the University’s President. 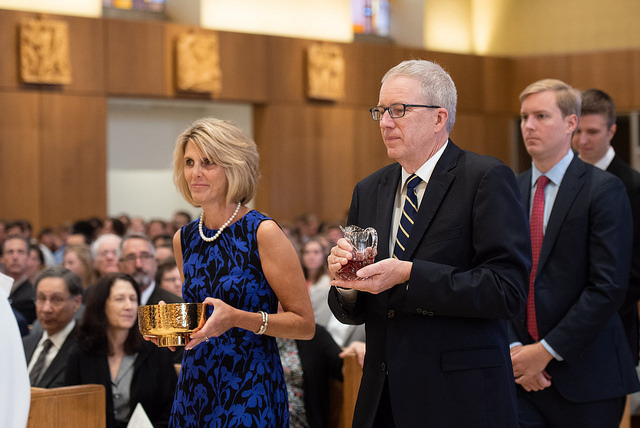 The day included the Mass of the Holy Spirit, the inauguration ceremony, and lunch. 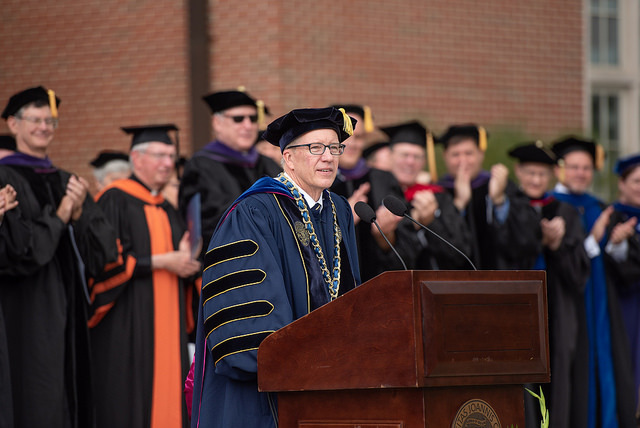 We invite the University community and members of the public to share their congratulations and welcome messages for Dr. Johnson here. 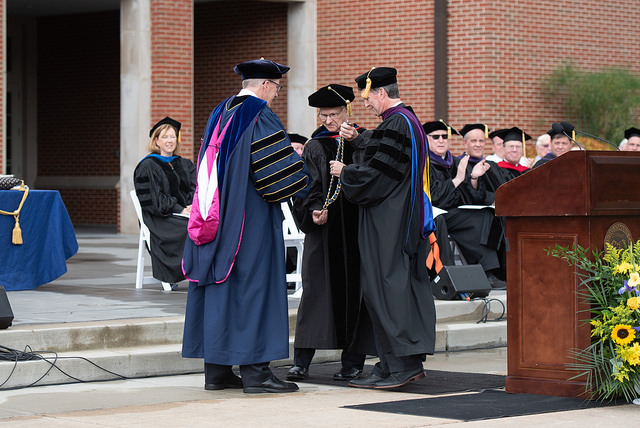 View the full ceremony below, or watch Dr. Johnson’s inaugural address here. 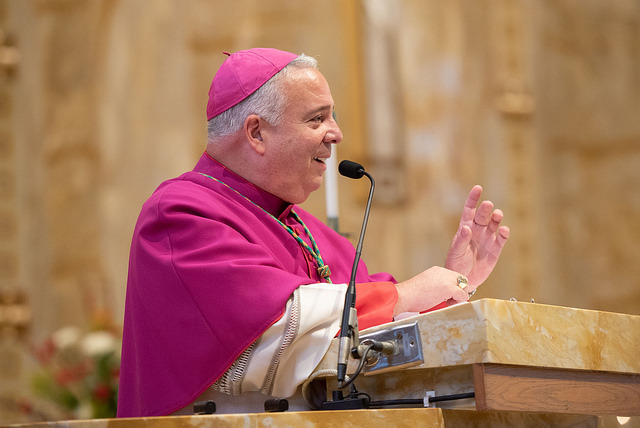 View the Inauguration Program and Spirit Mass Program. 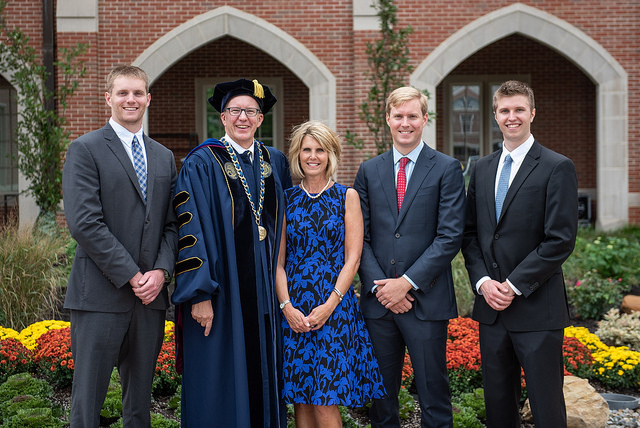 View photos from inauguration events below, or by visiting our full gallery here. 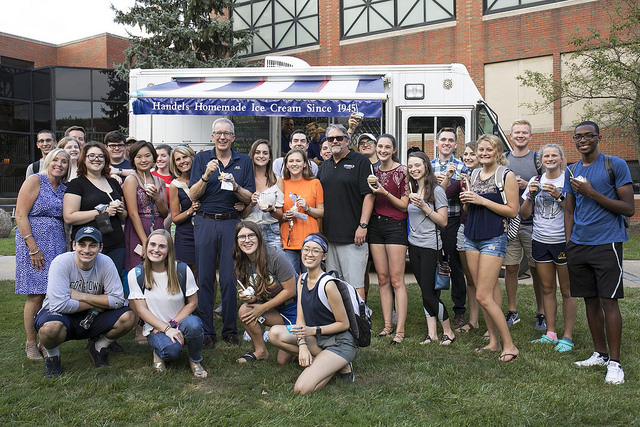 Featured flavor of the day, Dr. J’s Mocha Caramel Streak, presented by Jim Brown ’83, COO of Handel’s.